How Can Drones be Creative Tools? 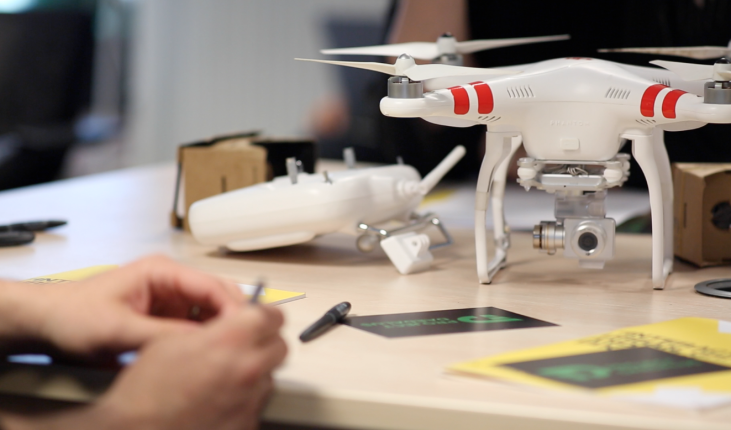 How can drones be used as creative tools? Artists have a long tradition of co-opting the latest technology, creating works that inspire and also interrogate the very tools with which they are made.